Our Construction Phase Health & Safety Plan 2015 template has been completed by our construction health and safety consultants. 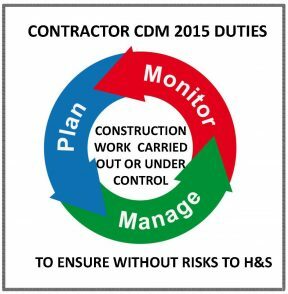 The Construction Phase Plan 2015 template has been developed in accordance with the requirements of the CDM regulations, with 28 pages of content. Under the CDM regulations the principal contractor must develop a construction phase plan prior to commencement on site, and provide this to the Client, Principal Designer, Designers and Contractors on the project. The word document template can downloaded and implemented within the business straight away. 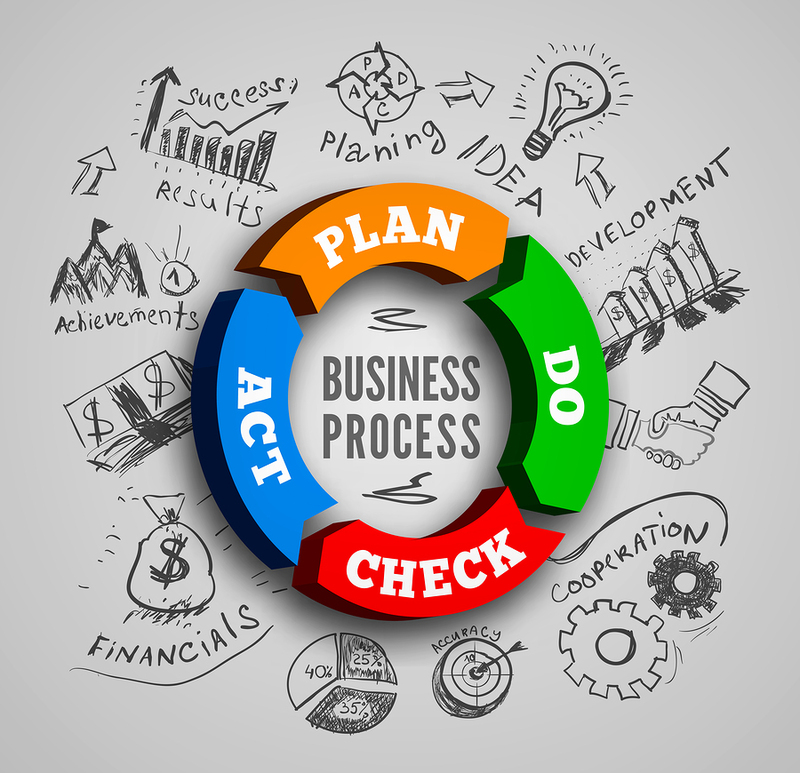 Once downloaded you are free to save, print and use the construction phase plan template within your business for as long as you need it.